The group buy will end as soon as the performance indicator hits 100 percent, but not later than -18011 days 19 hours 21 minutes from now. High modulus carbon fiber monocoque construction. Price is for frame, fork, headset only. 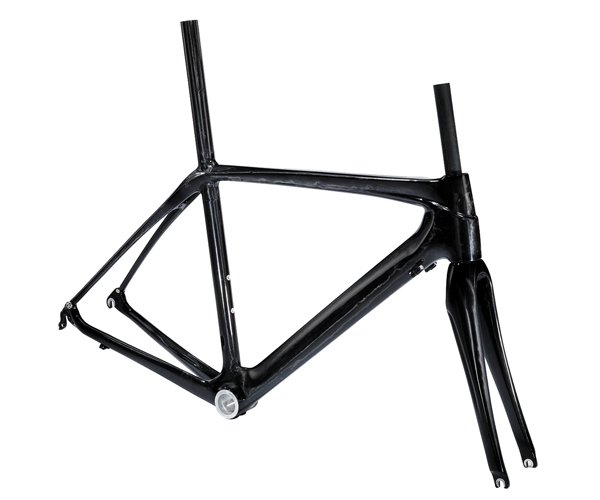 Price is for frame, fork, and headset, only. Asymmetric head tube upper 1-1/8" / lower 1-1/2"